Enjoy beautiful views from this private location. Good mostly paved access. Power near by. Drill your own well owner says its a good water area. Share the driveway with the 2 additional parcels or buy them all for a great estate or family compound. A total of 20.29 acres for $248,500. Priced to sell fast. Seller may carry with acceptable terms.Priced to sell fast. Seller may carry with acceptable terms. 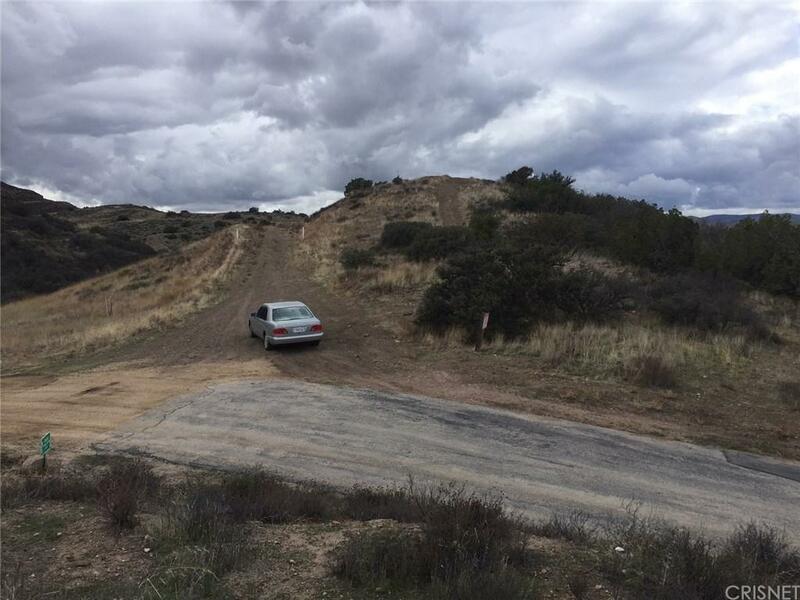 Listing provided courtesy of Juan Alonso DRE#00646056 of Realty Executives Agua Dulce and Shayne Bilinski CA DRE# 01732669 of .